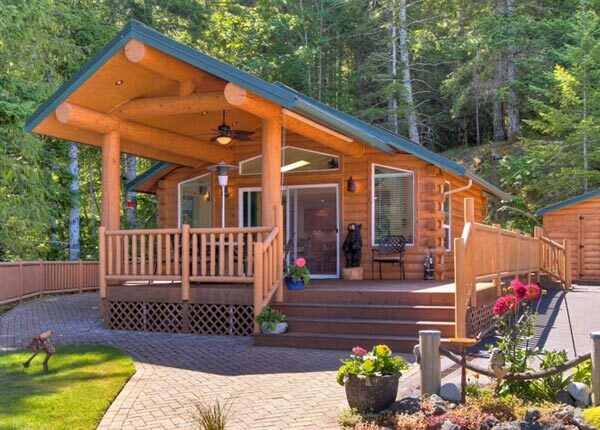 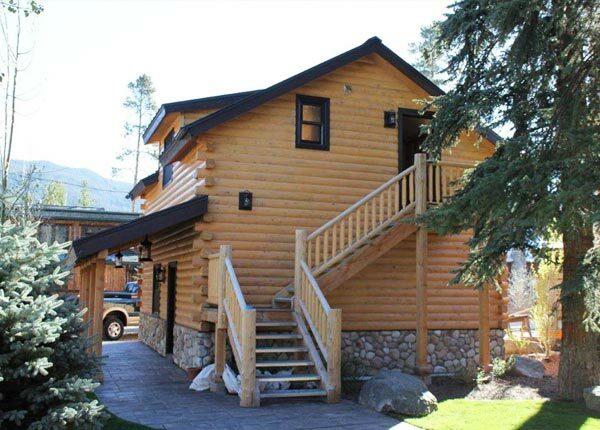 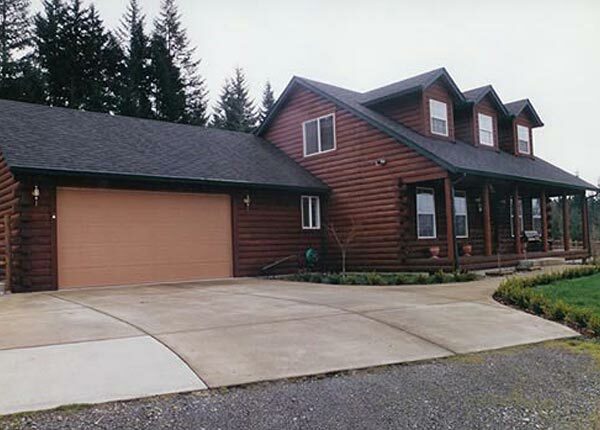 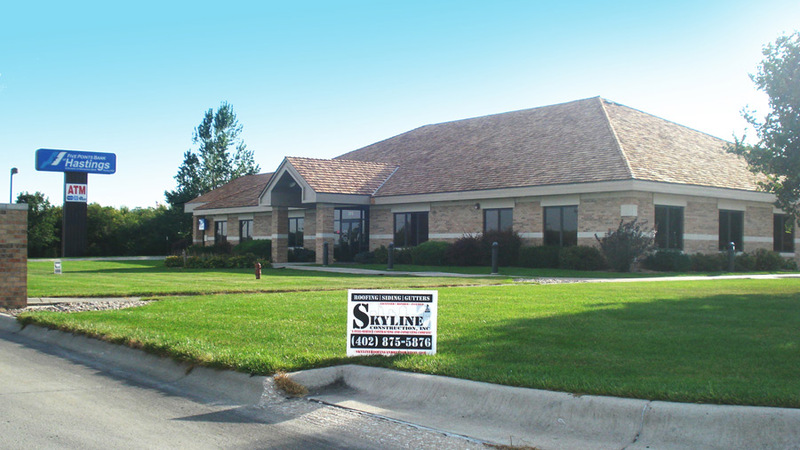 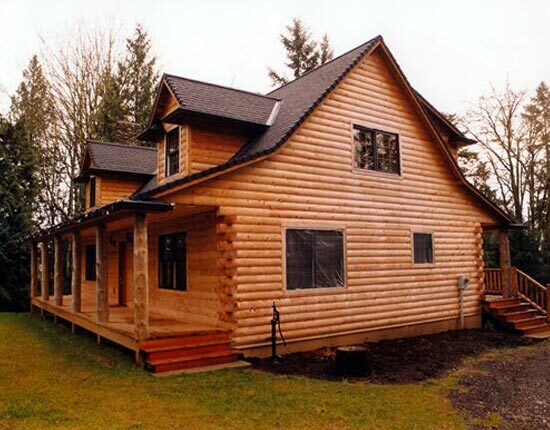 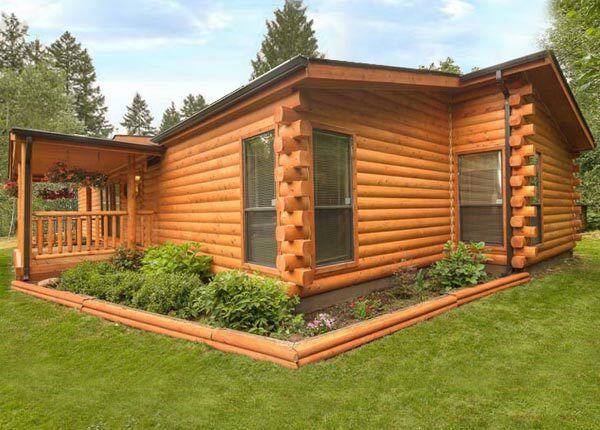 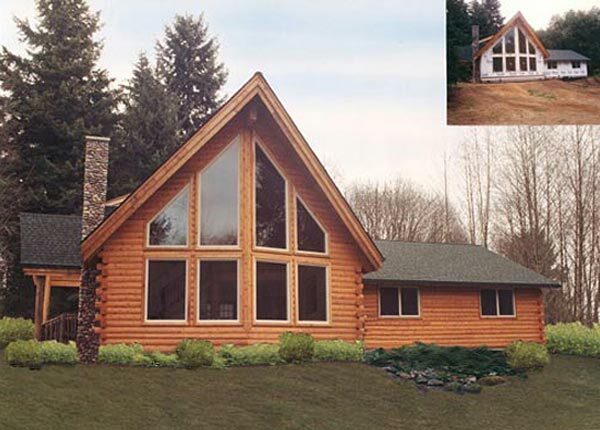 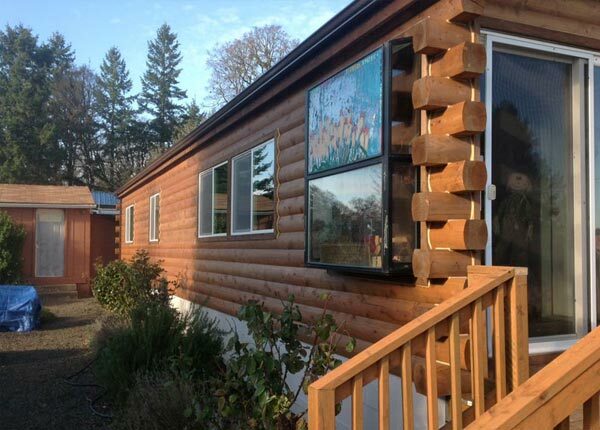 Skyline Construction, Inc. can replace the standard profile of a modular home or upgrade your site-built home with the look of a beautiful, authentic-looking log cabin home. 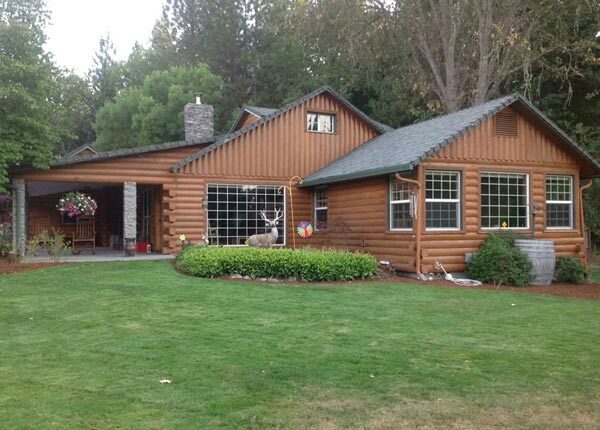 In our photos, you can see the patented, crisscrossing solid-log corners that create the appearance of rustic, old-fashioned log cabin homes. 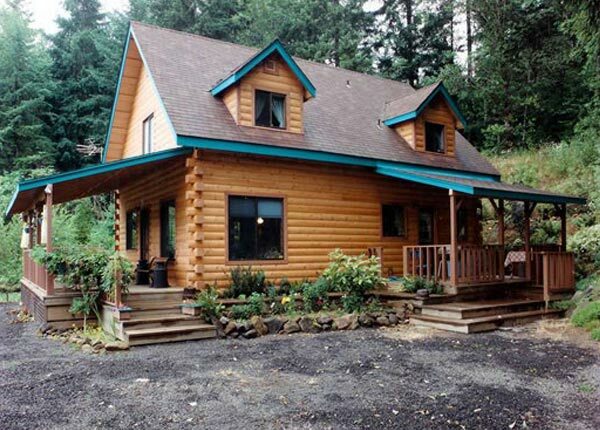 Coming Home Never Looked Better!